Can you imagine if you were admitted to a hospital where almost a third of the people asked said they would definitely NOT recommend it to someone they care about? 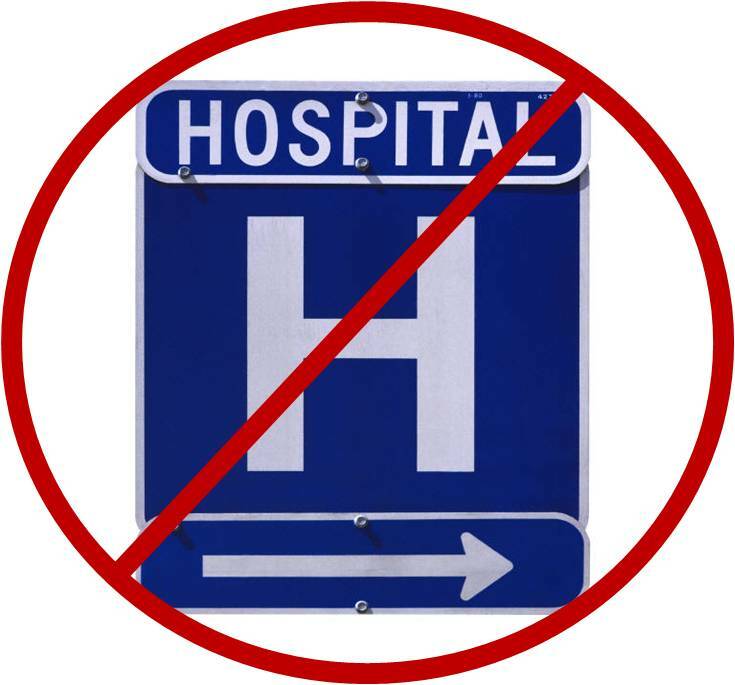 There are a bunch of hospitals that people don’t want their family going to, so many that one might just be in your neighborhood. Would you recommend any of these hospital to your friends or family? Over 3,700 hospitals submit their information to CMS (Medicare) regarding their patients experience. 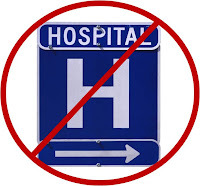 According to the latest* HCAHPS (Hospital Consumer Assessment of Healthcare Providers and Systems) Survey information, the average percentage of patients that state they would definitely NOT recommend a hospital to friends and family is 6%. The above listed hospitals have achieved an alarming three times the national average at 18% or more. And if you live in Los Angeles County-California, Cook County-Illinois, Kings County-New York or Price Georges County-Maryland, your chances are greater than the rest of the country that your family or friends will not be recommending a hospital to you for care. Just like restaurants and movie reviews, recommendations to others is a key satisfaction rating that hospitals typically report to their quality and governing boards. Now that the performance is being measured, it is time to improve it. We invite these (and all hospitals) to be transparent with consumer satisfaction and encourage their patients, families, and visitors to rate their care on WhereToFindCare.com. Even though these hospital scores are bad, we believe there’s some good there too. We encourage people to tell us about their experience, good and not so good. We learn from successes and failures. Only through honest and continuous feedback and engaged health care providers can processes and experiences be improved. Together, we can improve healthcare.